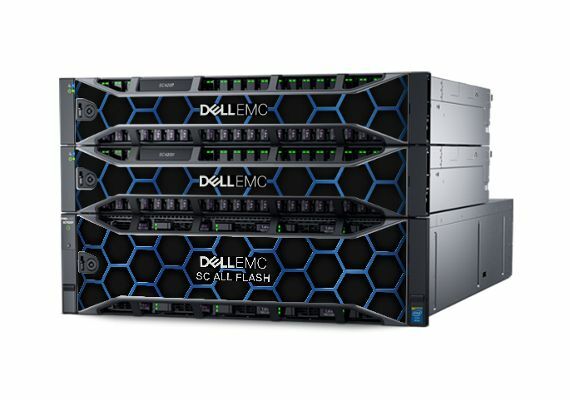 Bring the power and speed of Dell EMC all-flash storage to bear on your toughest business challenges. 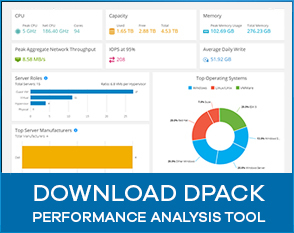 Whether your goals include general-purpose workload consolidation, a new VDI deployment, high-volume OLTP systems or an all-flash private cloud, SC All-Flash storage delivers modern SSD performance with simplicity, flexibility and value. 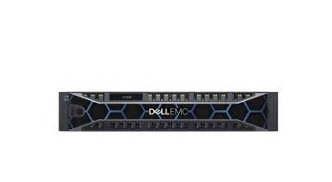 Why compromise with less complete solutions? 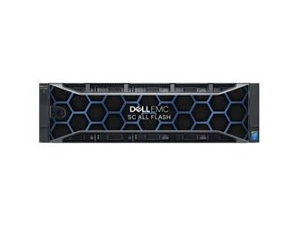 These arrays have everything you need to get started with all-flash faster – and see all-flash results sooner.All-Flash value – everything’s included. 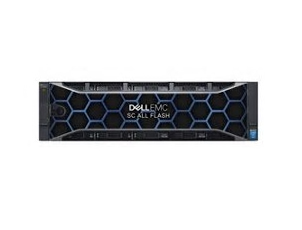 Take the inside track to great storage with two SC All-Flash array model options – and an interchangeable expansion enclosure that can be used with either array.